It's safe to say I spend quite a bit of time experimenting in my kitchen with various recipes. Sometimes they're a complete flop, and sometimes they exceed expectations. This Chocolate Brownie Waffle Ice Cream Sandwich is definitely the latter. 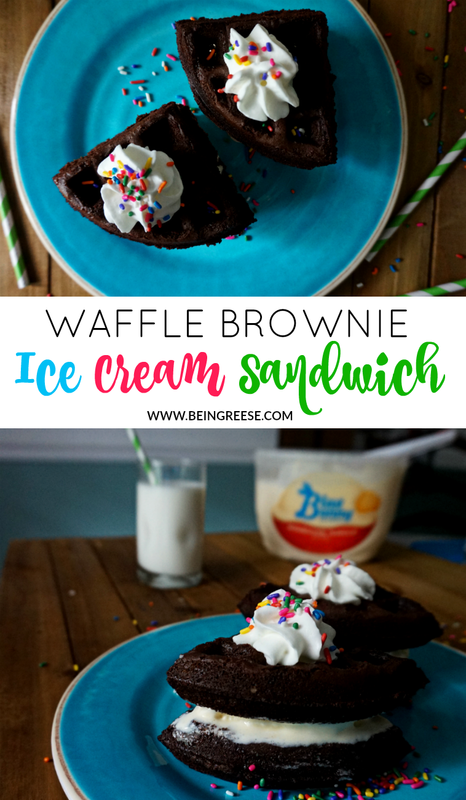 If you're a fan of brownies and homemade vanilla ice cream, you're going to want to bookmark this yummy recipe to reflect upon later, but be warned, these killer Chocolate Brownie Waffle Ice Cream Sandwiches are so painfully simple to make it's almost criminal. In fact, they should come with a warning. 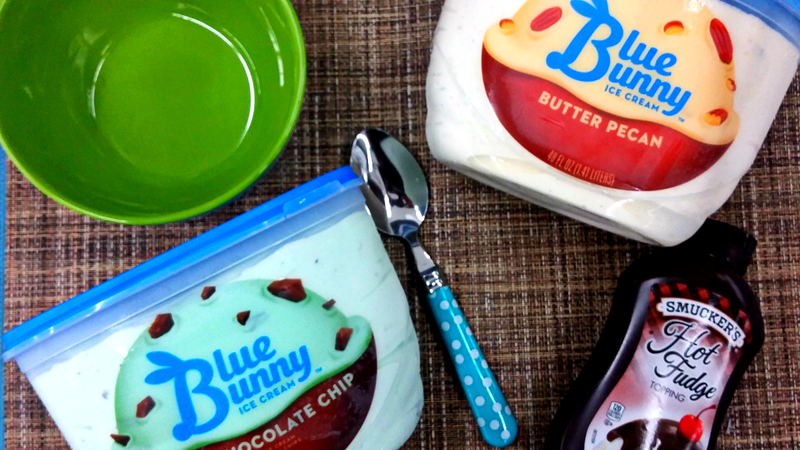 Surgeon General's Warning: This recipe can cause a chocolate/ and or vanilla ice cream addiction. There, you've been warned, continue to read at your own risk. So, let's get on with the main attraction. Here's how to make a killer Chocolate Brownie Waffle Ice Cream Sandwich. 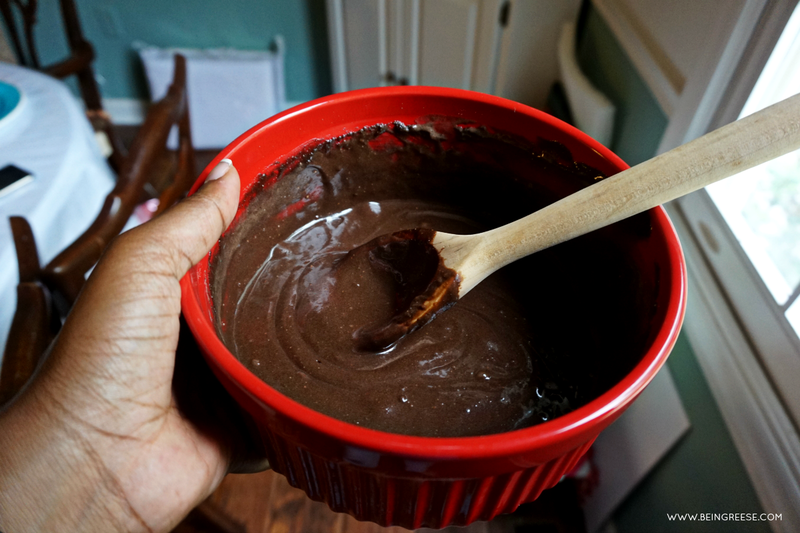 Heat your waffle iron and prepare brownie mix according to package instructions. Spray waffle iron with non-stick spray. 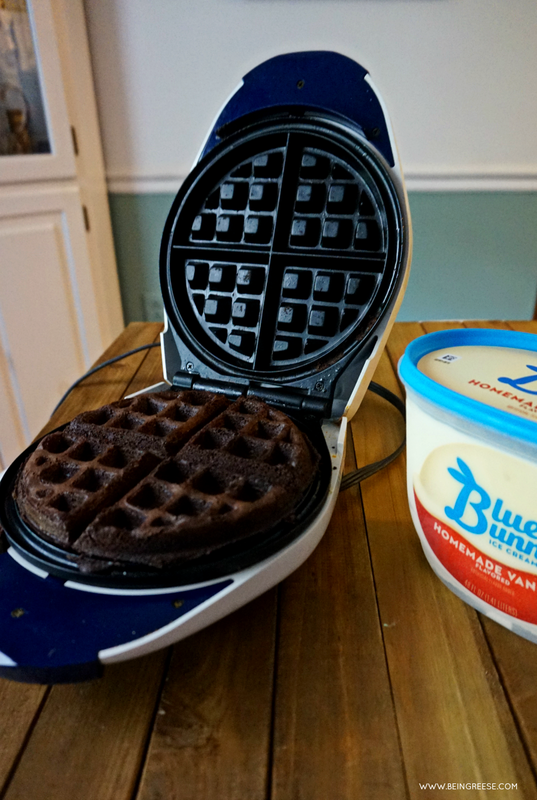 Pour brownie mix onto waffle maker and cook until waffle maker beeps. Carefully remove brownie waffle from waffle iron. Set waffle in freezer and allow to cool for 10-15 minutes. Once waffle has cooled, slice into fours. Remove ice cream from freeze and scoop onto waffle. Spread evenly with knife. 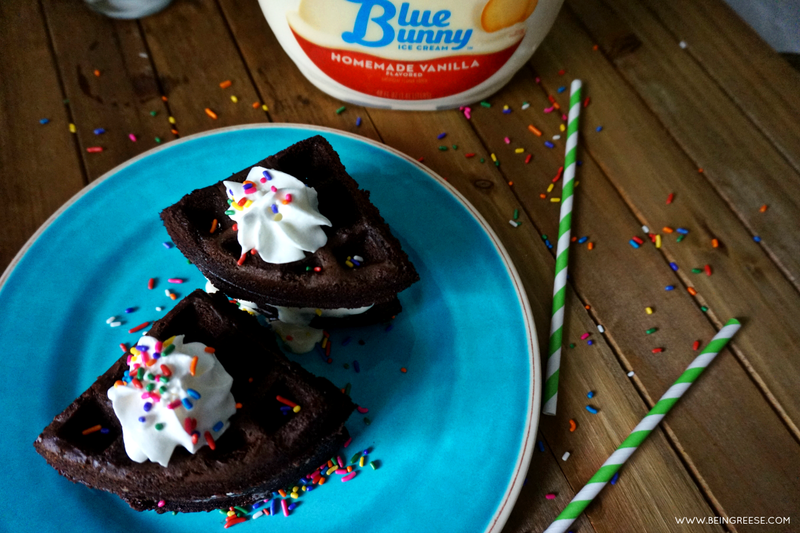 Place another brownie waffle on top of ice cream. Top with whipped cream and sprinkles. Serve with a smile and a side of milk. Loved this recipe? 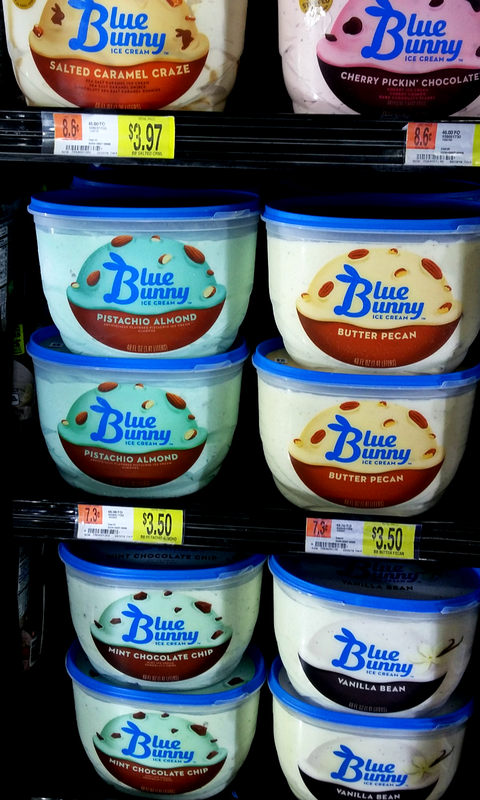 Be sure to use these links to Re-tweet to share with your Tweethearts, or Repin so you can indulge later. You can also download and print a recipe card to add to your recipe box.